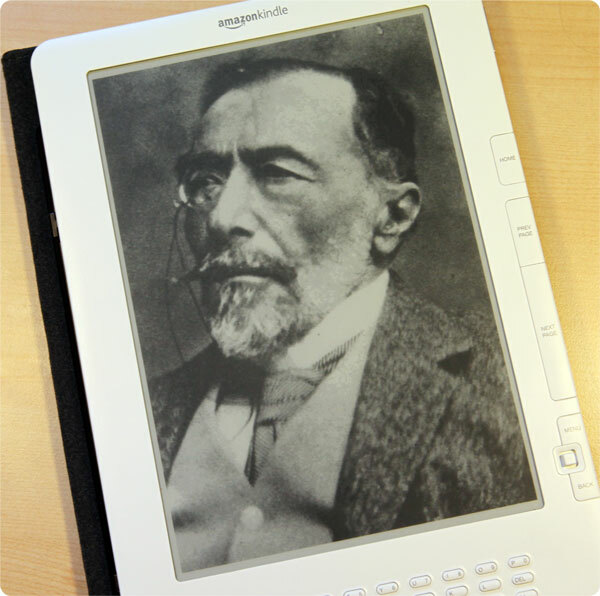 Joseph Conrad is famous not only for his works adapted into well-known films such as Apocalypse Now and Sabotage; he also stands out as he was a Polish-born novelist who learned to speak English fluently in his twenties and then wrote in English, too. Many books are available now in Kindle edition, some of them for free. Lord Jim (published in 1899-1900 in Blackwood’s Magazine) is believed to be based on true facts, though Joseph Conrad never admitted that openly. As a ship with pilgrims travelling to Mecca is about to sink, the crew members abandon the vessel and the passengers. Having faced the court for this crime, the first mate Jim redeems his guilt in a remote settlement in the Indonesian archipelago. “The novel, which explores the nature of the human spirit, is a delicately crafted picture of a character who reaches the status of literary hero.” The book was twice adapted into movies: by Victor Fleming in 1925 and by Richard Brooks in 1965.